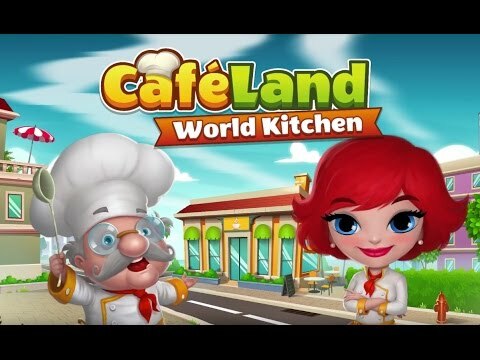 Start your culinary journey in Cafeland now! Perfect your cuisine, choose delicious dishes from the menu and serve delicacies. Set the stage for a successful, world-renowned company and let yourself be carried away by cooking fever! From a small bistro to a famous Cafe World! + Spread the dough for a crispy pizza. + Keep the place clean. + Enlarge to have more space.